No job is too big or too small, if it is exhaust related we can fix it. Quality repairs to get your Truck or Car back on the road. The warning signs of a worn or broken exhaust system are not always obvious. Over time simple items such as exhaust mounts perish and your exhaust can potentially fall off onto the road. Slight leaks and cracks in a worn exhaust system may also affect your car’s performance. A Muffler Mart can perform a detailed check over your exhaust to make sure everything is up to scratch and identify any issues. A Muffler Mart have access to a range of quality exhaust aftermarket and genuine replacements parts, from mufflers to extractors, Sports to Standard, Tubing to Stainless Steel tips. 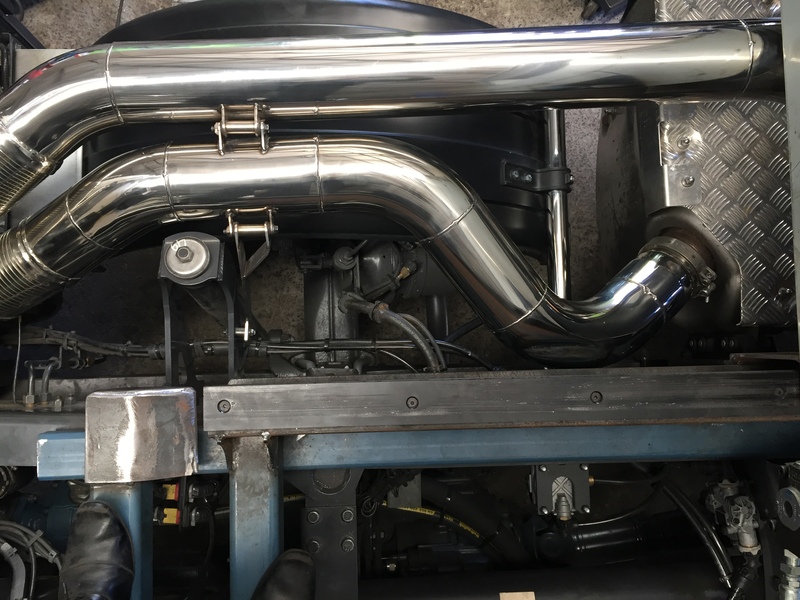 Sports and Standard mufflers, Industrial Mufflers, Custom exhaust systems, Custom turbo manifolds, Turbo Dump Pipes and Custom extractors are just a small range of fabrication capabilities completed in house at A Muffler Mart.